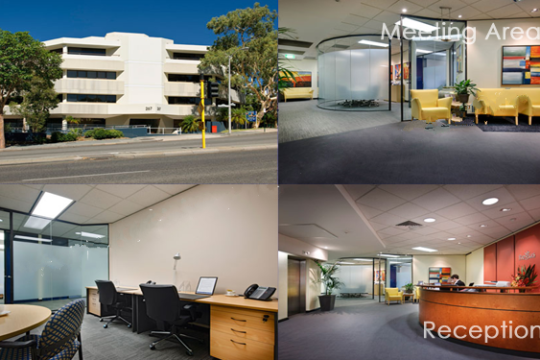 Perth Archives - Find Your Next Office | Rent a office space you love. 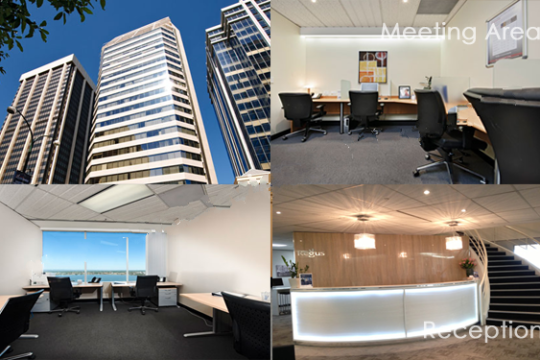 of quality office space in keeping with this prestigious St Georges Terrace CBD location. The feel is classic modern contemporary with iconic designer furniture and fittings. 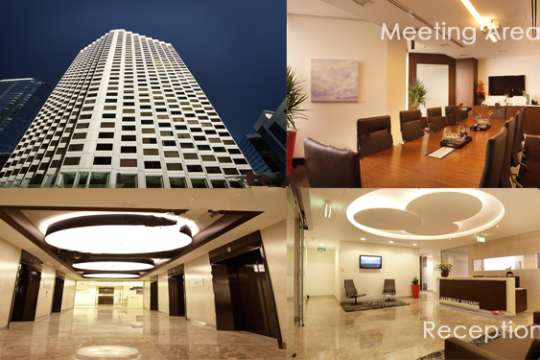 197 also hosts a cafe in the foyer to create a vibrant meeting place. 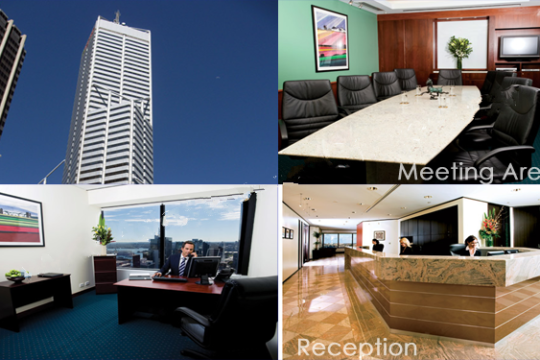 Allendale Square occupies a prominent position on the southern side of St Georges Terrace; long recognised as the commercial heart of the Perth CBD. 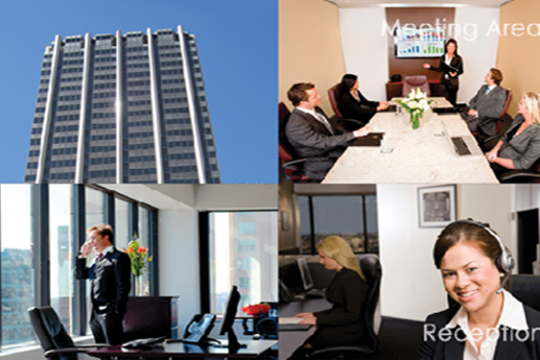 Your business will also benefit from having our technology & communications infrastructure and on hand support team at your service. 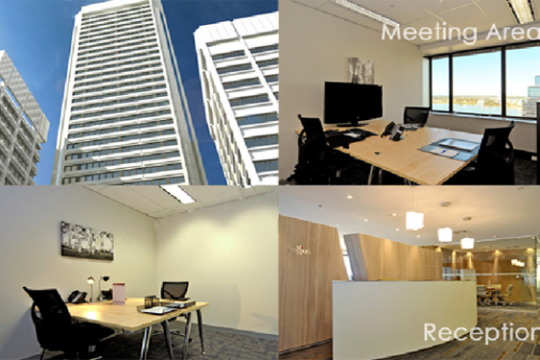 AMP Tower is conveniently located close to shopping amenities, public transport and car parking. 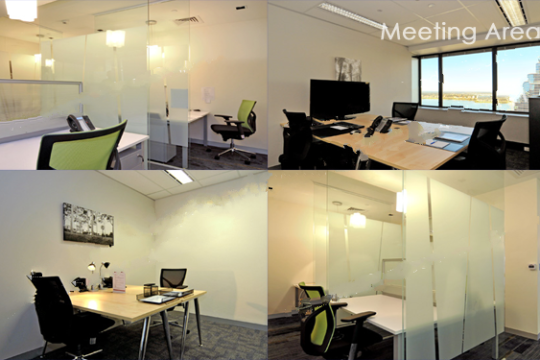 Impress your clients with a corporate meeting room, take more time off with secretarial assistance. 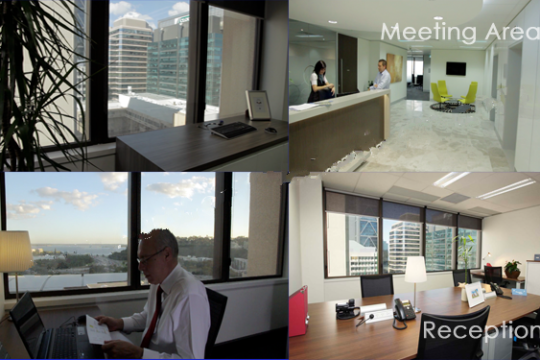 Services are available on a flexible monthly-by-month basis to ensure that you can control your time and costs most effectively.